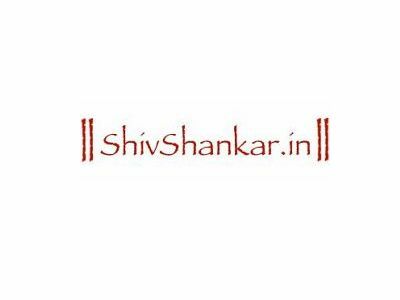 We invite you to donate your photos of Shiva Temples, worthy organizations, your visit to a famous temple, anything that you think is relevant to this website. Please make available media content (images, sound and video clips) to everyone. No watermarks. No messy links. Just good quality pictures. Free for onward use, and distribution. Art, Paintings, Wallpapers: are a very important part of our website. Music: Music is a vital ingredient in the devotion of Lord Shiva. Video: Go on, record a video of a temple, get artists together to perform and professionally edit a devotional bhajan or a stotra. You can choose whether you want to display your name, and basic contact information with each contribution. The discretion of accepting any submission or editing submitted information lies solely with our editors. Please do not try to promote your product or business in articles. We accept sponsored content pages that are clearly marked as sponsored pages, but not disguised as articles. Do not violate copyrights. Do not simply copy-and-paste. Note that most Web pages and photographs are NOT in the public domain.